Young talents face a hard time choosing sides in the modern game. Marcus Rashford may soon be faced with such a dilemma. The English starlet is living his dream having broken into the Manchester United senior team. 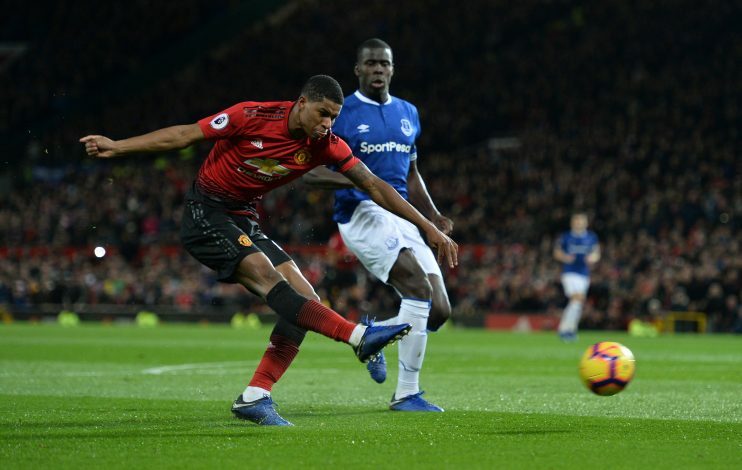 However, under Jose Mourinho, despite getting adequate game time, Rashford may not be functioning in the position that he most favors. The Portuguese tactician employs him in more of an impact role, and as of such, a regular position is rarely garnered by him. This has fueled speculation that Real Madrid may soon seek him out to be their next potent signing, and one former Manchester United striker has revealed his views on the matter. Writing in his recent Betfair column, Dimitar Berbatov states: “I wasn’t totally surprised to see rumours about Marcus Rashford moving away from Old Trafford. He goes on to add quite strongly: “I would be very sad to see him leave and Manchester United need to do all they can to keep him, but you can see why players head get turned when names like Real Madrid are mentioned.